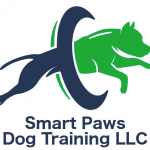 We provide in home training private training for dog owners seeking help for a wide variety of training needs. Experienced pet sitters providing dog walking and cat sitting services. The 4Paws staff is ready to share it’s experience and our deep and abiding love for animals with you and your pet. 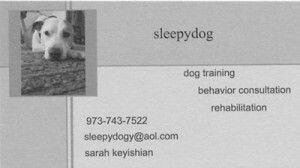 We offer Dog Training, Behavior Consultation, Rehabilitation and so much more. A non-profit organization dedicated to assisting the local shelters and communities in the care and education of stray and unwanted cats. Alley Cat Allies is the global engine of change for cats. We protect and improve cats’ lives through our innovative, cutting-edge programs. 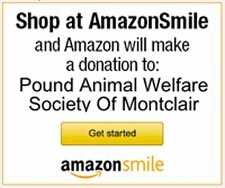 Our mission is to prevent animal suffering through affordable essential healthcare, public policy advocacy, and community programs.